Imagine, that you want to have featured area on your site and you have special role of users on site who have access to form which will publish post to this featured area. Or maybe you want to sell access to such form, so, users will pay for access to submit posts to featured category. So, you need such form, which will automatically assign special category, tag or field to post after submit. 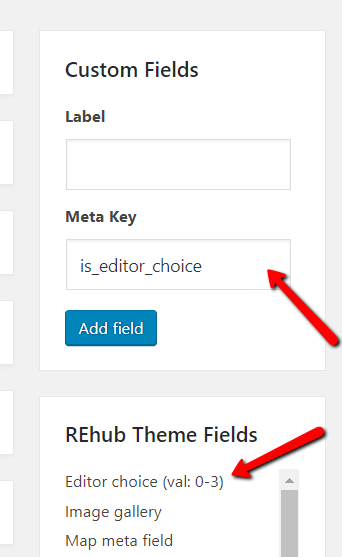 When you use RH Frontend PRO plugin, you will see that all fields have special option “Fallback Value” and “Enabled”. 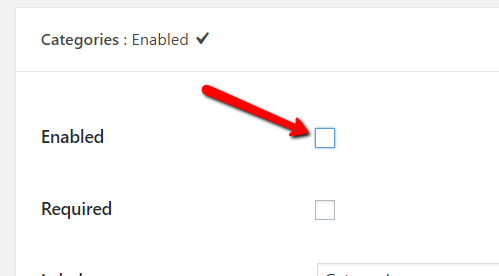 Once you deactivate “Enabled”, such field will be hidden (but still exist). Once you add something to “Fallback Value”, this value will be automatically assigned to submitted post from this form.